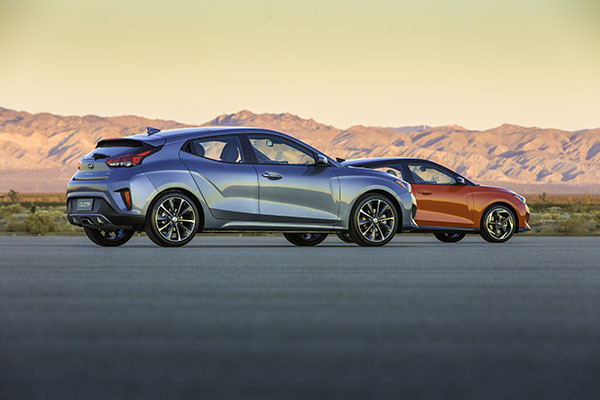 "Our new 2019 Veloster represents an even more compelling offering for young and young-at-heart automotive enthusiasts with more expressive design, involving dynamics and cutting-edge infotainment features," said Mike O'Brien, vice president of Product, Corporate and Digital Planning at Hyundai Motor America. 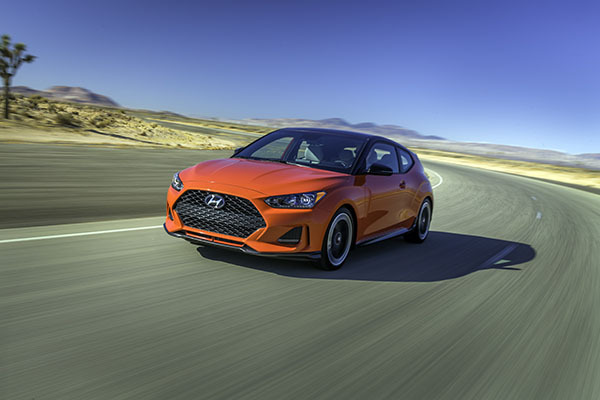 "When combined with Hyundai's outstanding value and efficiency, the new Veloster is sure to attract a progressive new group of enthusiast buyers." 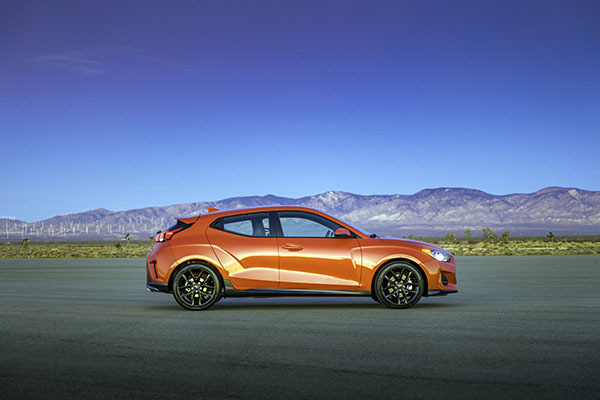 The Veloster merges the design appeal of a sport coupe with the versatility of an additional passenger side rear door in an asymmetrical two-plus-one configuration for easier rear-seat access. From the front, available LED headlights and LED Daytime Running Lights flank a striking new grille design. Functional air curtains add both a visual design cue and an active aerodynamic function. Hyundai's signature cascade grille shape has morphed into a strong, three-dimensional design that sets the sport coupe apart. Also available is a full darkened roof treatment for a high-contrast performance appearance. Veloster's dynamic rear design has a distinctive glass hatch and center-fascia chrome exhaust tips, with a single outlet for the 2.0-liter model and dual-outlets for Turbo and R-Spec models. 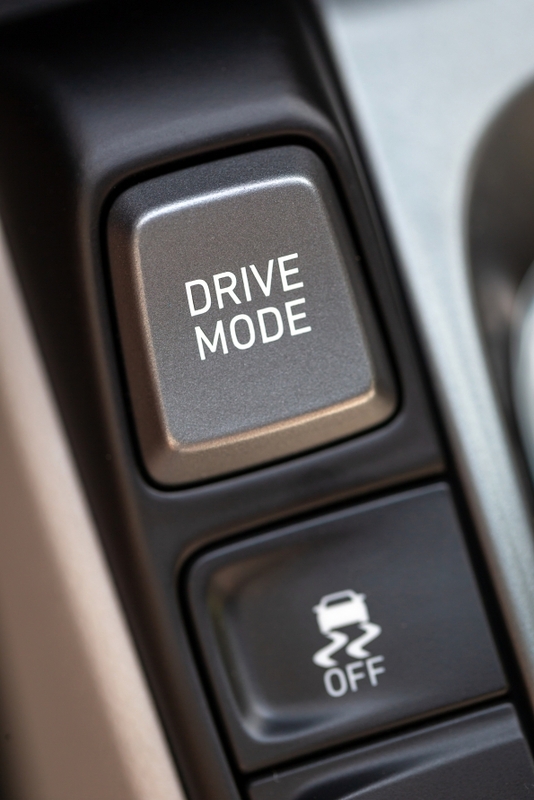 Hyundai's EcoShift DCT takes the benefits of a manual transmission, such as low fuel consumption, and blends these with automatic transmission benefits, such as high comfort levels and driving ease. 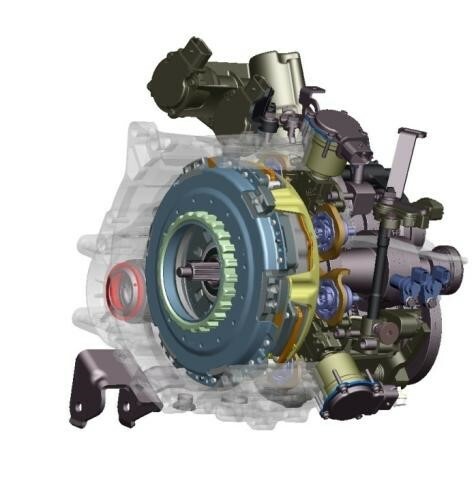 In addition, the DCT enables direct connection for high efficiency and uninterrupted torque transfer during shifts. The DCT also incorporates Hyundai's Hillstart Assist Control (HAC), designed to minimize rolling backwards on steep ascents. Veloster's compelling combination of performance with efficiency is a formula many industry competitors are seeking to duplicate. Hyundai's development focus on all the factors of efficient performance, such as small-displacement turbocharged engines, dual-clutch transmissions, comprehensive lightweighting, efficient aerodynamics, and reduction of parasitic engine losses through electric-powered ancillaries, have combined to yield simultaneous benefits in performance and efficiency to the consumer. 2019 Veloster includes standard Forward Collision-Avoidance Assist (FCA), which uses the car's front-facing camera to detect an imminent collision and avoid impact or minimize damage by braking autonomously. Three additional systems also utilize the front-view camera to boost safety and convenience: Lane Keeping Assist (LKA), High Beam Assist (HBA) for the available LED headlights, and Driver Attention Warning (DAW). Lane Keep Assist is a standard safety feature for 2019 Veloster. Veloster radar systems also assist with the available Blind-Spot Collision Warning (BCW) to detect approaching vehicles from the rear that may be obscured from view and alert the driver of their presence during lane changes. The Rear Cross-Traffic Collison Warning (RCCW) detects when another vehicle may have entered the car's rearward path, such as when backing out of a parking spot, and provides a driver alert. Veloster Turbo also offers available Smart Cruise Control for additional driver convenience. Veloster also offers available smartphone wireless charging. To charge a device, simply place a compatible smartphone on the wireless-charging interface located in the center console storage, recharging without the need for cables. The system indicates when the phone has fully charged, reminds occupants to remove their phone when exiting the vehicle, and detects when a foreign object is in the recharging area that could interfere with charging. The system is fully compliant with WPC's Qi standard for ease of use.